From strategy to implemention – we help you to develop your city or touristic region into a unique and successful brand. Studio Q Brand Lab is an award-winning branding and design agency with a special focus on tourism and the hospitality industry. Since being founded in 2002, in Austria, we have strived to deliver brand awesomeness to every part of the world, from our offices in Vienna and Belgrade. 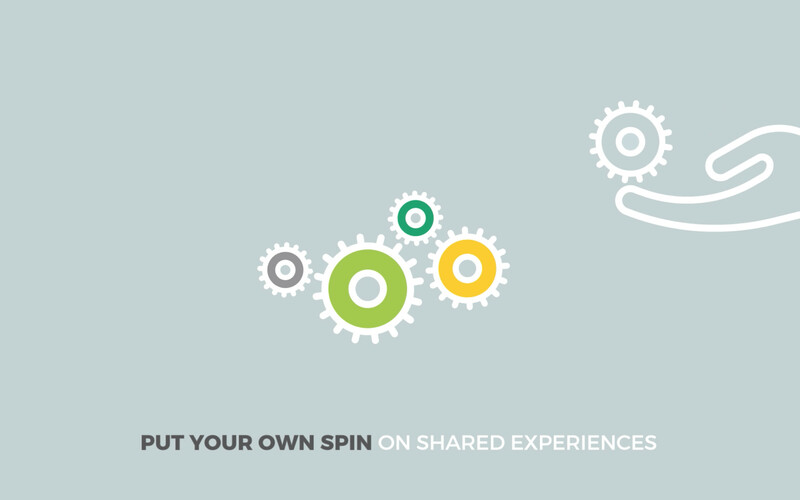 We offer a full range of integrated services, from brand strategy to design and deliver solutions, in all forms of media: print, web and moving image. As a family business, the team is led by the creative director couple Michael Svec and Iva Rakic-Svec and strategy consultant Univ. Prof. Ivica Rakic. Balazs Kovacs, MBA, is well versed in destination development and strategic planning and has first hand experience of crafting the image of an entire country on a foreign market. Before serving as a director of the Austrian office of the Hungarian Tourism Agency he was a Chief Advisor in the Hungarian State Secretariat for Tourism and worked in the Prime Minister's communication team. He was a member of the National Tourism Strategy working group and managed projects and studies regarding the EU tourism sector. 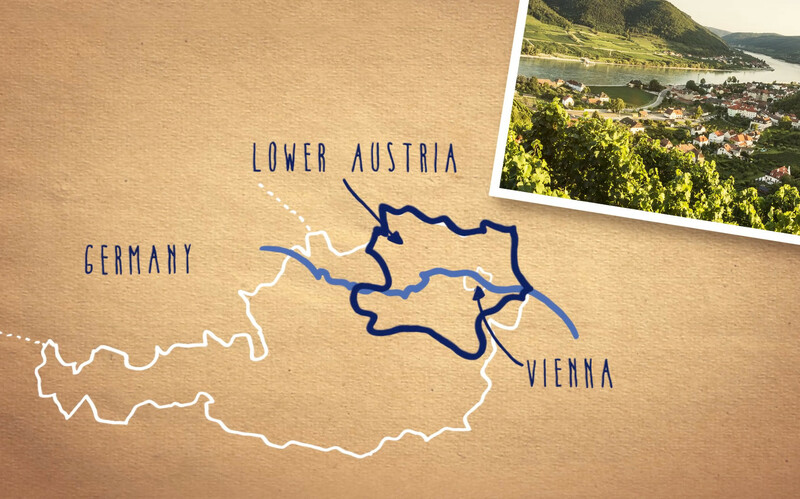 We re-designed the destination brand of the province of Lower Austria – and raised the brand profile on the German market through a campaign. 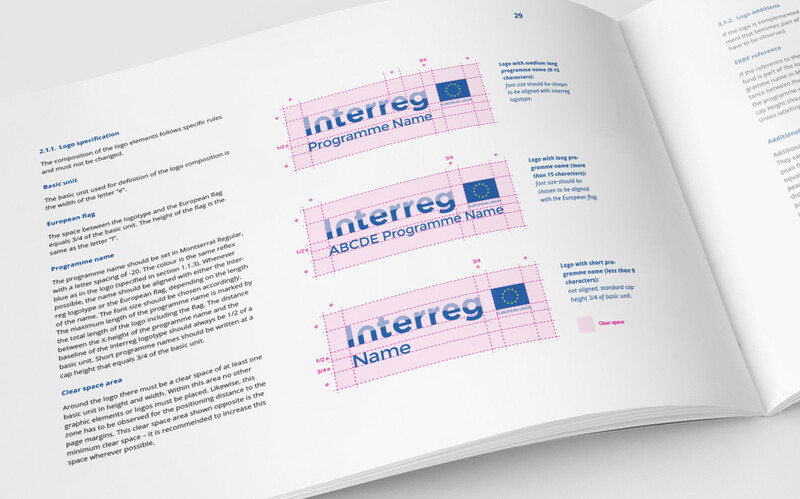 For the European Union, we developed the umbrella brand for all programmes for transnational cooperation, making European efforts more visible to people. To celebrate the 20th anniversary of the programme, we produced a video in order to bring their ideas and initatives closer to people. 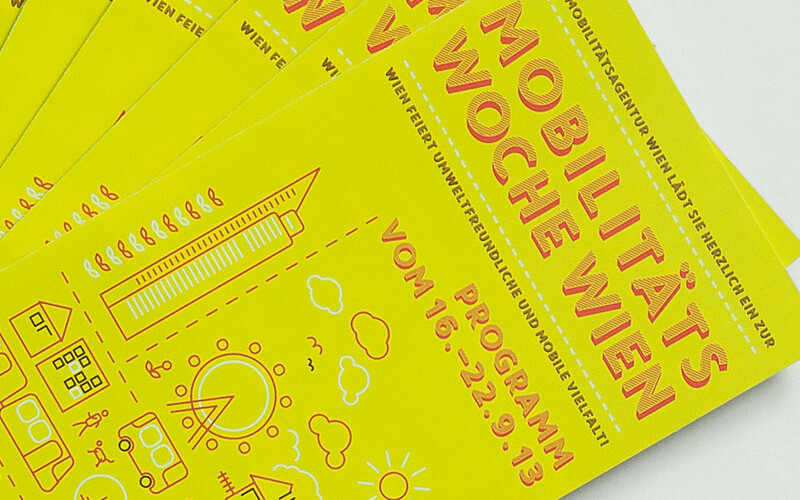 For the City of Vienna we designed the visual identity and a communication campaign for this week of events to promote sustainable transportation. From strategy and design to implementation in print, online and in motion graphics – we offer everything from a single source. As one of the most influential tourism managers in Hungary and Austria, our head consultant Balazs Kovacs has shaped national and regional brand and communication strategies on many levels.